We realise how stressful buying or selling a property can be so over the years Harris, Parkes and Drake have developed an effective system for matching clients with available properties. Achieve the best price with our proactive, experienced and motivated sales team. 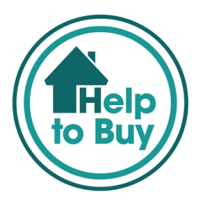 The Government’s “Help to Buy” scheme could help you get on or up the property ladder, read our factsheet or contact your local office. Buying a home is very exciting but can also be very challenging. Harris Parkes and Drake are here to make sure everything goes through as easily as possible – and that starts with helping you find your dream home. Can’t find what you’re looking for right now? Just tell us where you’re looking and we’ll undertake the search for you. We will even advertise your desired areas to help find the property you want. Landlords will benefit from our competitive full management services. 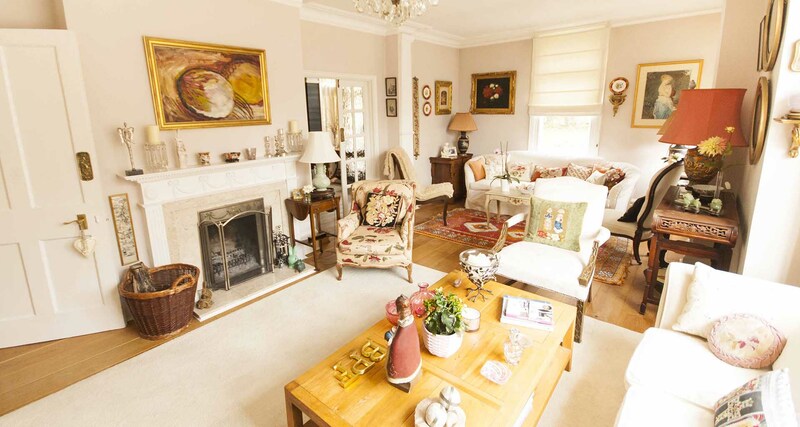 We offer a full management package, tenant find and lots more with very competitive commission rates. Tenants looking for a property to rent can view our extensive portfolio of properties – there is something for everyone’s tastes and budget.